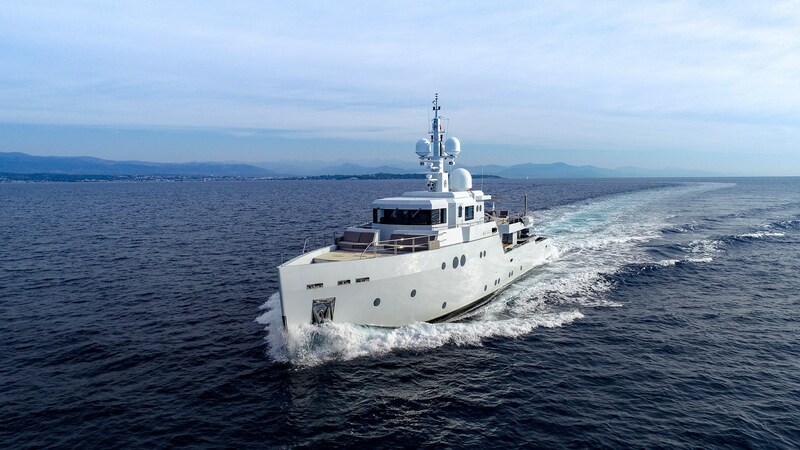 January 2019 sees the completion of the 1st sale of 2019, 36.4m/119' Tansu PREFERENCE. With Jason Duggan of TWW Yachts representing the buyer and David Westwood, TWW Yachts Managing Partner, representing the seller. The sale completed this month following a successful marketing campaign including the presentation of the yacht at the Cannes Yachting Festival 2018 which led to her eventual sale. An exceptional versatile design. An immaculate, clean cut and inviting interior with strong, angular exterior lines and spacious decks. Preference is a custom explorer for the modern adventurer. A fresh modern take on the explorer style optimizing space and light through design. Preference is one of an established series of stylish explorer yachts with a solid steel & aluminium construction coupled with the award-winning contemporary lines and loft style interior Tansu has impressed the world with.